Waiting for my Arduino Uno to arrive, I had time to dig for an old project of mine, a mini-computer based on Atmel's 8252 microcontroller. 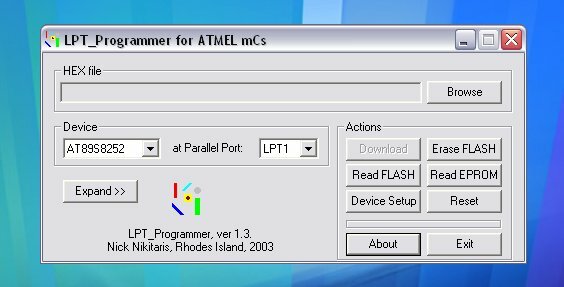 I used LPT Paraller Port of my PC to flash the mC. 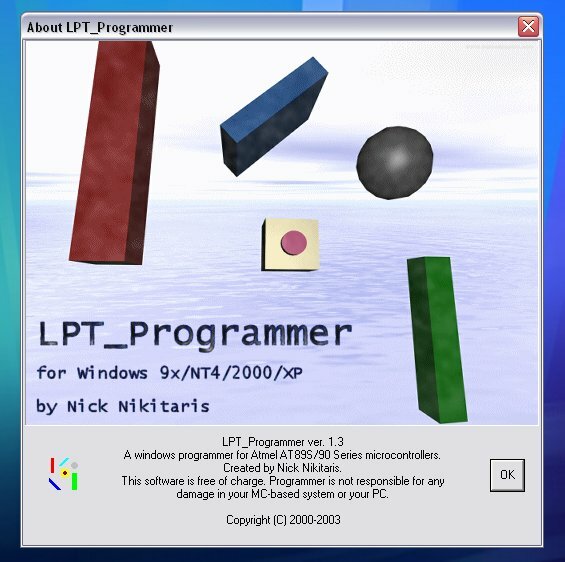 For that purpose I wrote a cool application, called "LPT_Programmer". 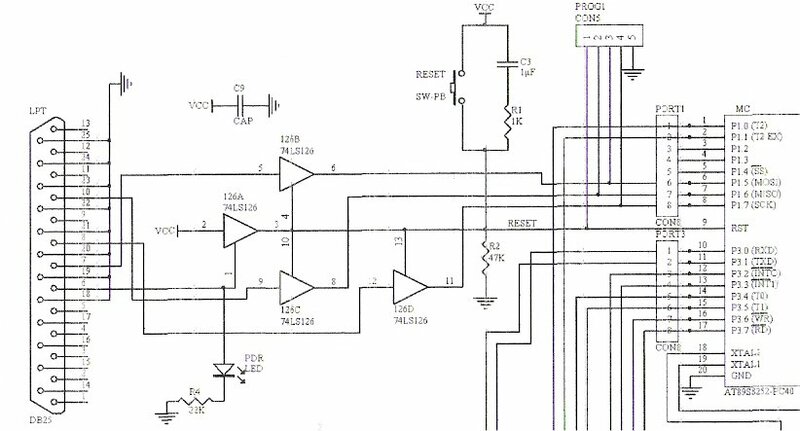 The schematic diagram for the Programmer Cable is shown below. It uses the SCK, MISO, MOSI and SS pins to flash the mC according to the technical datasheet. The application can Download or Erase the Flash, read EPROM and Reset the mCu. 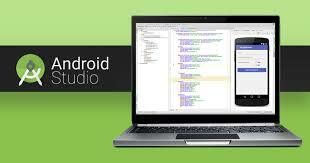 The is also a Device Setup Feature and a communication Settings dialog box. The application will be available to download very soon!